School rivalries are a longstanding part of the educational tradition. But today, more options, fewer traditional students and changing expectations of graduates are making competition in the post-secondary sector fiercer than ever. 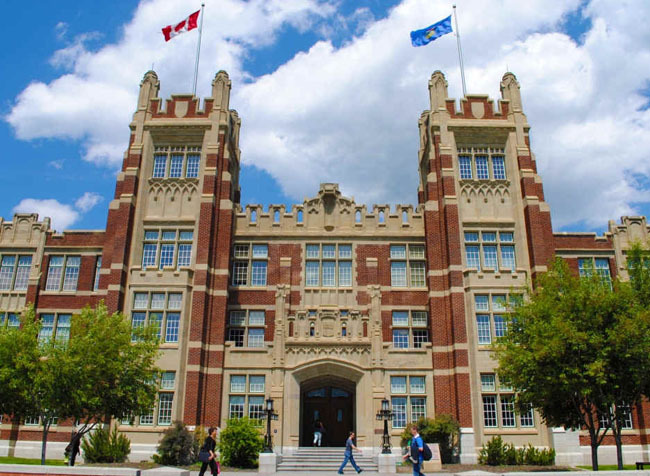 Read on to discover some of the ways Canadian colleges and universities are using digital media to attract prospects and keep existing students connected to their institutions. While glossy viewbooks, posters, pamphlets and campus tours are still staples of university marketing, digital content has become a mature and deeply embedded part of the promotional mix. There’s even a well-established Canadian post-secondary digital marketing conference, #pseweb, which recognizes institutions with awards for top Facebook page, top Twitter account and best website. According to joint research conducted by #pseweb and Engagement Labs, social channels are especially important because they have become the primary way students and prospects interact with their schools. Institutions that do social media well are in a good position to attract prospects, cement student relationships and cultivate ambassadors. All of these can be considered a form of word-of-mouth marketing — which is important given that a previous LinkedIn blog post, citing a CarringtonCrisp survey, noted that 45 percent of prospective MBA students say word-of-mouth recommendations are more important than university rankings when choosing a school. Building a base of ambassadors is a huge win because it says many things at once about a college or university: that cool things happen there, students are enthusiastic about their experience and the school is technologically savvy. This last point is key, considering that 25 percent of students in the #pseweb/Engagement Labs study said technology informed their post-secondary choice. Digital tools give colleges and universities the opportunity to evolve their traditional marketing tactics. For example, Victoria’s Royal Roads University has “virtualized” the time-honoured campus tour, using Google Glass and GoPro cameras to webcast facility walkthroughs and lectures. This experiment, which marked Royal Roads’ first solely digital marketing campaign, also allowed interested prospects to take part in Q&A sessions with faculty. Giving far-away prospects access to the school experience without having to travel is invaluable in a country as big as Canada. It is also key to attracting students from abroad, which is becoming more and more of a priority for Canadian institutions as demographics are causing a decline in the numbers of domestic high-school graduates. To extend their reach, several Canadian universities and colleges have taken part in web chats and “virtual fairs”. According to University Affairs, the University of British Columbia was able to reach some 15,000 potential students in more than 100 countries through the Massachusetts-based CollegeWeekLive. Live web chats and online presentations are routinely used to promote particular programs or classes — engaging prospects on platforms that are both familiar (in terms of usability) and yet new enough to have an air of novelty. More broadly, digital marketing has the advantage of being cost effective and easy to change, giving colleges and universities the flexibility to modify their messages for more precise targeting and to respond to market reaction as campaigns unfold. Because the focus for most students is to gain the knowledge and credentials they need to pursue a career, and given that colleges and universities are increasingly engaging in external partnerships — with industry, community organizations and even other post-secondary institutions — the professional social platform provided by LinkedIn can be a particularly powerful tool. It allows students to engage earlier in professional circles and provides a venue for institutions to showcase their activities. 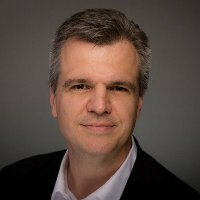 Whatever their specific objectives, it’s clear that Canadian universities and colleges are becoming increasingly sophisticated and creative at using digital media to drive buzz and create an “I want to go there” feeling among students — and to enhance their ability to better differentiate themselves in an increasingly competitive field. Looking for practical ideas about how to use LinkedIn as a component of your digital marketing program? Download The Sophisticated Marketer’s Guide to LinkedIn.